The Chaser team finishes its 12-week run on Triple M Sydney today. 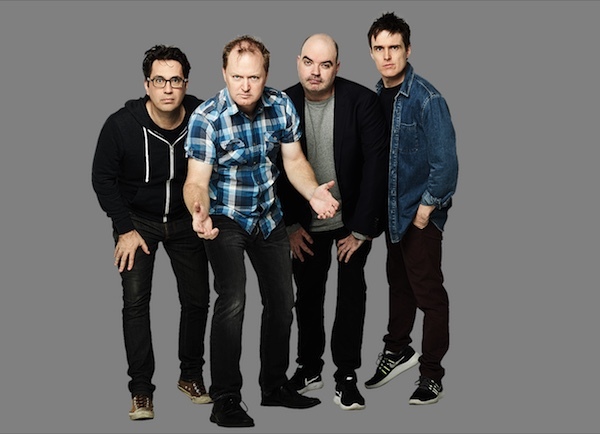 Radio Chaser has been airing 11am-1pm Monday to Friday, and has reunited original members Charles Firth, Dom Knight, Andrew Hansen and Chris Taylor. The satirical comedy group rated well in the recent survey GfK survey four. The team has recently begun working with former Austereo CEO Brad March whose stable of radio performers is growing. 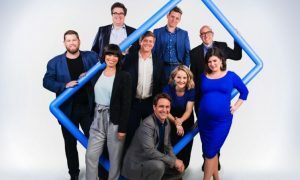 Dom Knight said the team enjoyed their time at Triple M.
Whatever happened to the ABC’s relationship with The Chaser?